Jack's Photo & Travelblog: With iphone 6 plus in the Winter land of Norway and a Million Thank's..
With iphone 6 plus in the Winter land of Norway and a Million Thank's.. I was out the other day just as the morning mist lifted and had the chance for this photo of the cold morning out in the countryside outside my little village southeast of Oslo. 2 photos stitched in PP. 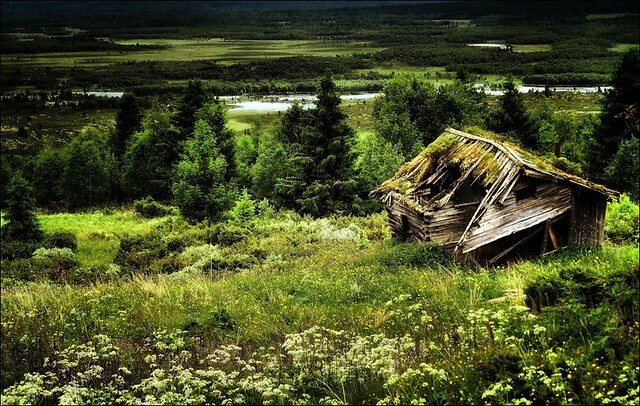 BTW The remains from this old summer farm is to be found in the low mountains in the South of Norway.